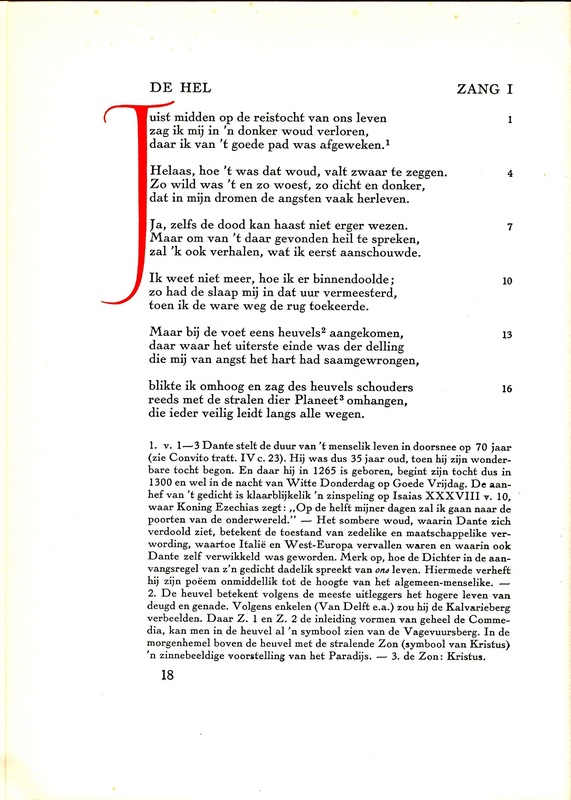 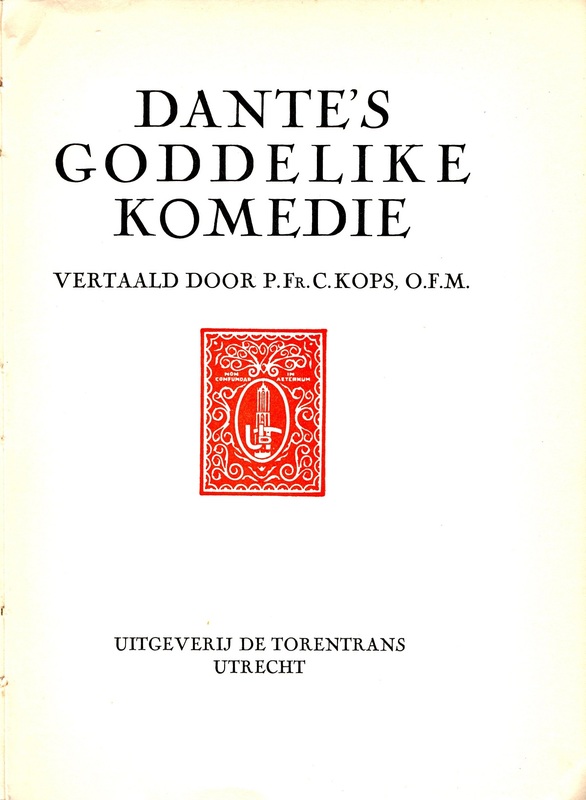 Translation in blank hendecasyllables by Christinus Kops, Dutch friar of the Order of Friars Minor. 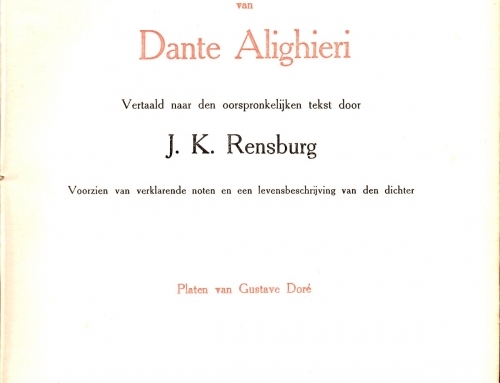 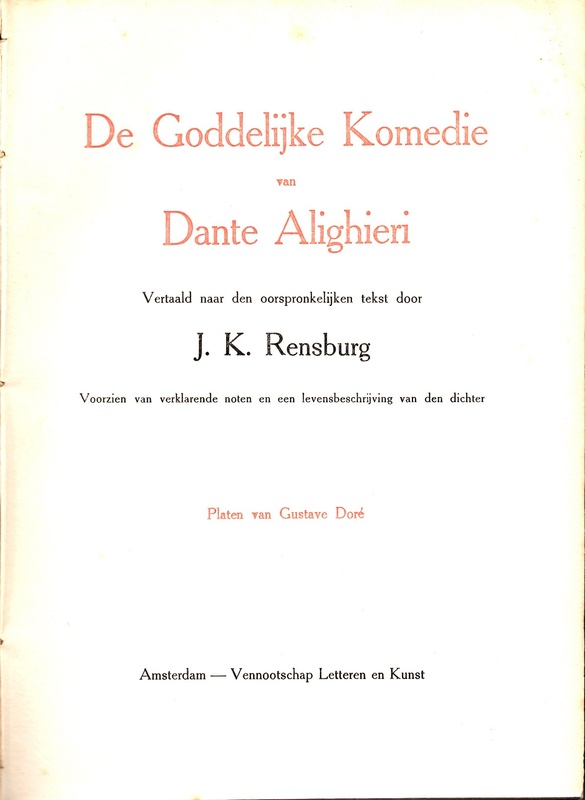 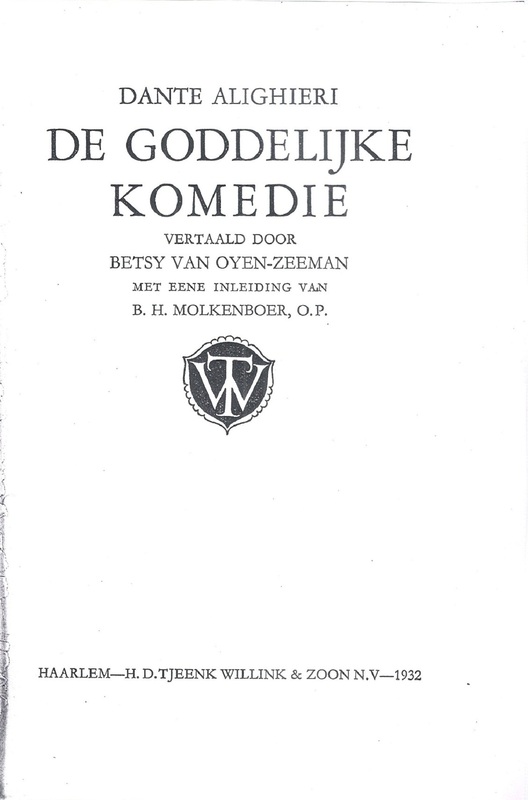 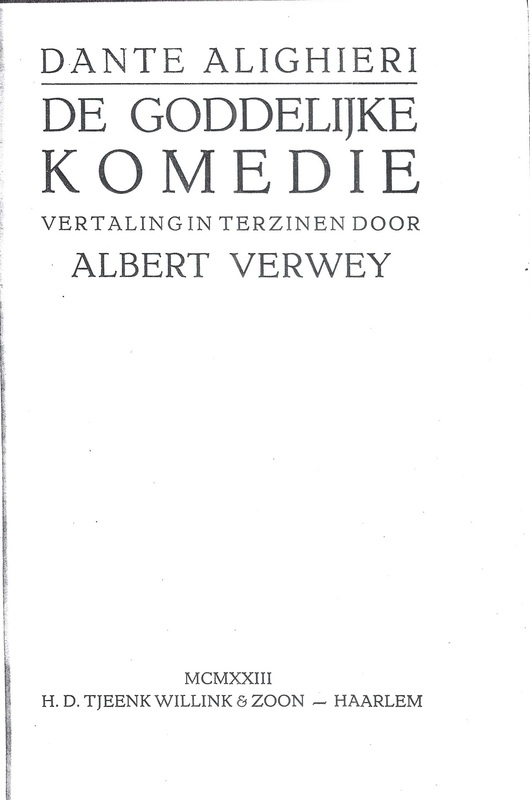 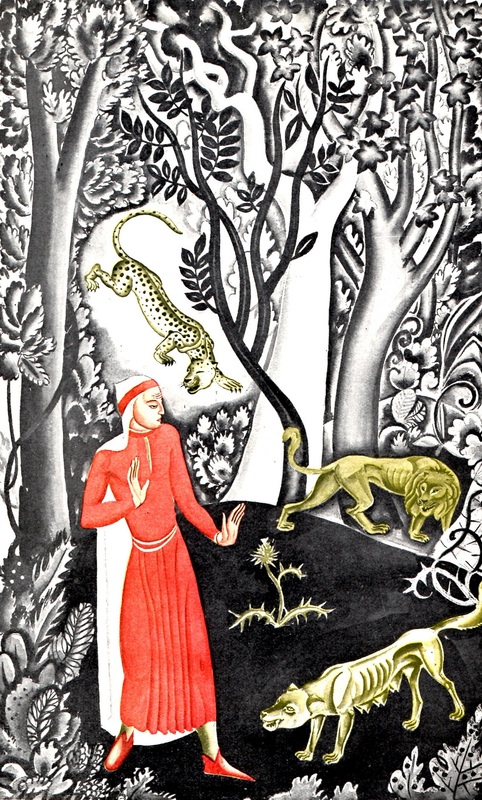 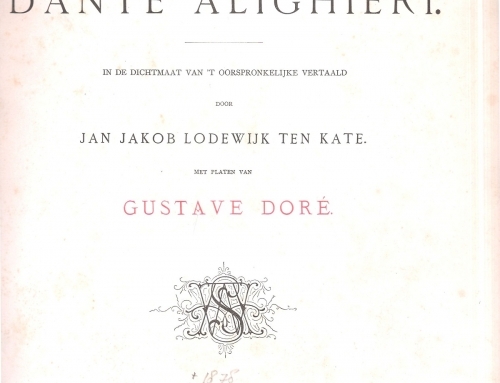 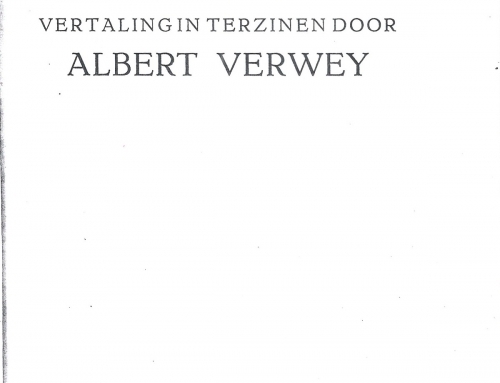 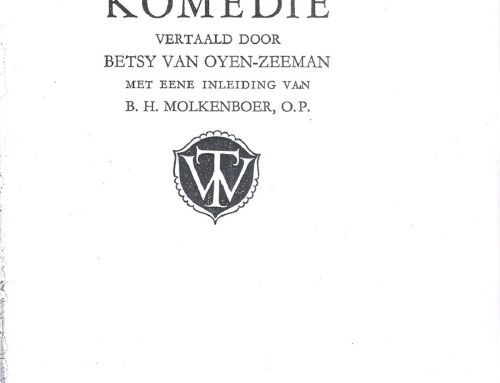 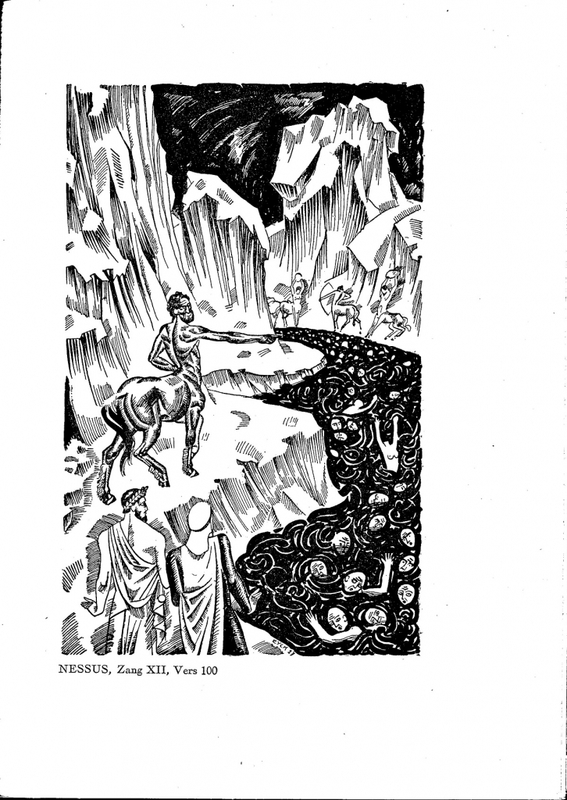 First edition in three volumes published in Utrecht in 1930. 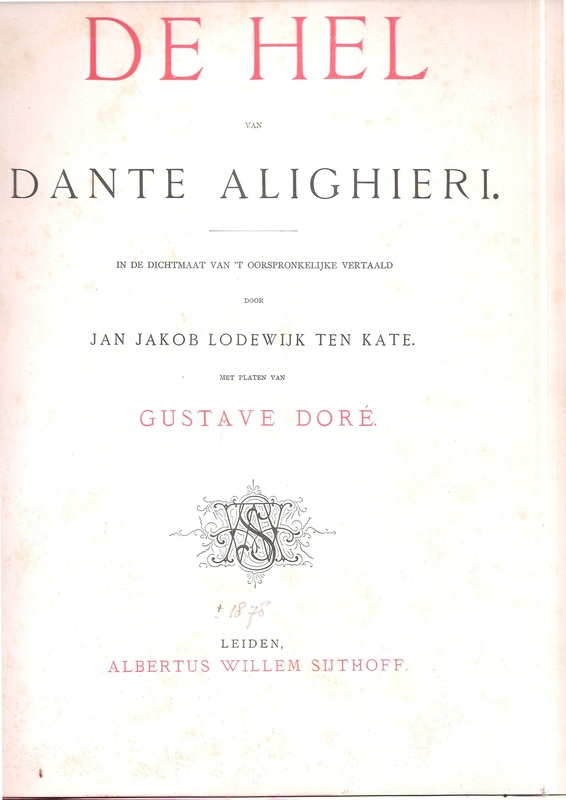 Engravings signed “Eyck 27” and three colored tables of unknown author.